Please find below a selection of the exhibitors that were at the 2017 Edinburgh Coffee Festival. The 2018 list will be published here nearer the event. 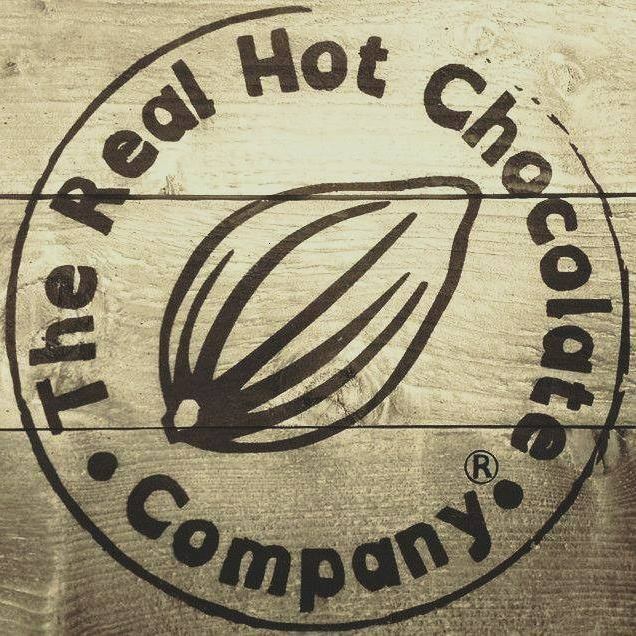 Come and try our unique clean air roasted natural coffee, sample our wonderful ethical healthy roasts. Professional coffee machines and accessories for work and home. Fantastic gifts for family and friends. We offer coffee, doughnuts, brunch and catering, from our Arch next to Waverly station. Burr & Co is a stylish and friendly addition to the Edinburgh coffee scene, and is proud to be part of Edinburgh’s vibrant coffee culture. Situated in the heart of George Street, Burr & Co.’s coffee beans are ethically sourced and freshly roasted every week by Caravan Coffee. With their very own George Street blend, the Burr & Co team have created a coffee which is full of get-up-and-go with notes of chocolate and berries. In addition to coffee, Burr & Co also serves tea, juices, cortados and soft drinks, cakes and pastries, sandwiches and salads to take away or eat in. 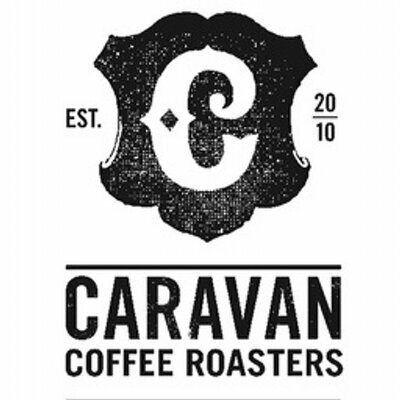 Caravan Coffee Roasters believe in challenging and raising the standards and expectations of the UK specialty coffee scene. Their aim is to ultimately provide the consumer with a superior product in their cup. They source the world’s best beans and roast them to specific and consistent profiles so to ensure each coffee’s individual characteristics are fully nurtured. Visit us at the Burr & Co stand! Coco Chocolatier meticulously craft their portfolio of premium chocolate bars with the world’s finest South American couverture before enveloping them in original designs. Their independent artists create unique flavour combinations that deliver extraordinary experiences. Come and visit us at the Burr Stand! 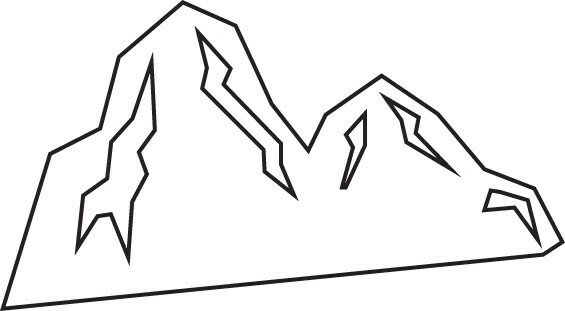 Our aim is to bring together great quality clothing with great independent coffee. We want to promote independent trade and the third wave movement as a whole. Coffee Hit is the leading online barista store offering the following product categories: espresso gear, coffee brewing equipment, tea gear, barista tools, café supplies and spare parts. Company Bakery will be grilling up some cheese toasties using sourdough bread to help soak up the copious amounts of coffee being consumed. Our Friends from Creamed will be joining us with their sweet treats. Come chat to us about Wholesale! Creamed is a wholesale bakery supplying cafés, bars and restaurants around Edinburgh with their beautiful cakes, tarts and biscuits. 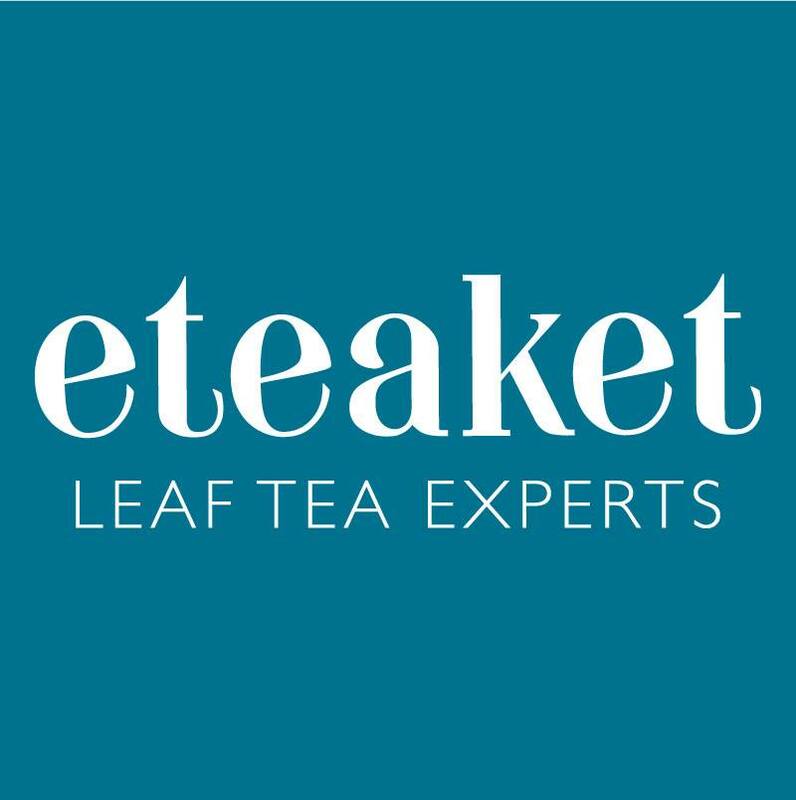 Eteaket Tea are leaf tea experts and tea innovators bringing you more than just a cup of tea. Visit us to try Gin Tea, Whisky Tea & a lot more besides. Keep Scotland Beautiful are the charity that campaigns, acts and educates on a range of local, national and global issues to change behaviour and improve the quality of people’s lives and the places they care for. We are an Edinburgh based speciality coffee roastery and equipment business started through a love of great coffee and a fascination with quality kit. At this year’s festival we will be running a coffee kit surgery – stop by our stand and ask us anything you like about making great coffee. Machina roasters, Mark and Emiliya will also be giving talks and demonstrations on filter coffee and sensory skills. Mercy Corps is a leading global organisation powered by the belief that a better world is possible. In disaster, in hardship, in more than 40 countries around the world, we partner to put bold solutions into action—helping people triumph over adversity and build stronger communities from within. Visit the Mercy Corps website at www.mercycorps.org.uk to find out more about this fantastic charity’s work. Edinburgh based tea import/wholesale/mailorder company and tea bar. In addition to importing and selling the finest tea and teaware available in Scotland, we also run Scotland’s first tea bar and coffee house in Edinburgh. When you visit we’ll make you tea the way its supposed to be made to get the best flavours. We also sell locally roasted coffees, cake and chocolate. The Scotland Coffee Lovers blog and free app helps you find the best independent specialty coffee shops in Scotland, Edinburgh and Glasgow. They aim to track down great coffee and help other coffee lovers in their quest for a top notch brew, supporting indy businesses along the way. Edinburgh based and specialising in quality whole leaf tea – no dust here! Wholesalers and retailers of loose leaf tea, pyramid tea bags and tea accessories. We are a small, independent bakery and coffee shop based on Bread Street in Edinburgh. We bake everything on site and like to experiment with interesting new flavours with our speciality being Boozy Bakes. 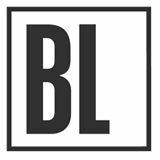 Small batch speciality coffee roasters based in Leith.